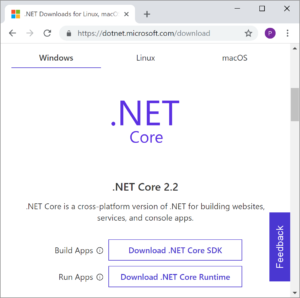 The default Web Application template for .NET Core 2.2 in Visual Studio 2017 contains a default implementation of Bootstrap in the “wwwroot/lib” folder, which is fine if you are not concerned about your application/site being styled like every other Bootstrap site or including sizeable css and js files regardless of whether you are using all the features of Bootstrap or not. 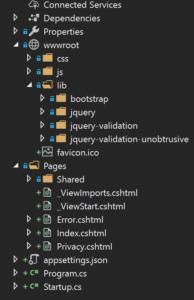 Whilst this post is concerned with customising Bootstrap for use in a .NET Core app, the same technique can be used for other projects. 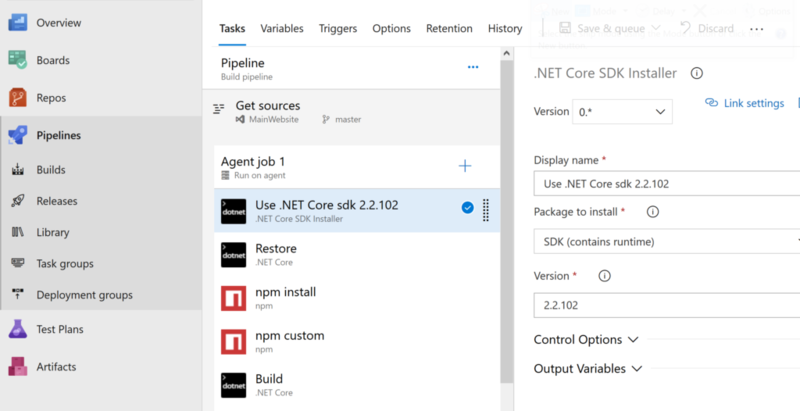 If you have not installed them already, ensure you have Visual Studio 2017 (Community or other), .NET Core SDK 2.2 and Node.js installed. 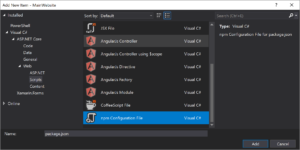 You will also need the “ASP.NET and web development” workload installed within Visual Studio 2017. Delete the “wwwroot/lib/bootstrap” folder and all its contents and sub-folders. We will not be using it anymore. 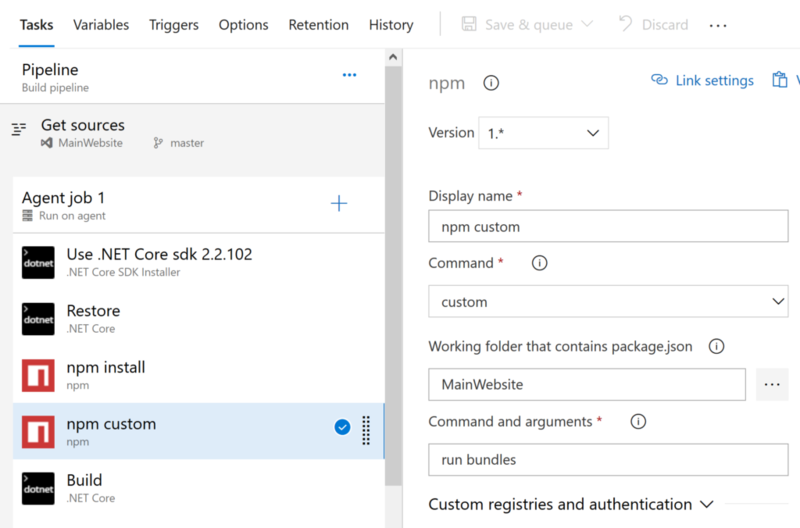 In Visual Studio 2017 add a “npm Configuration File” in the project’s root folder called package.json. Note: When installing packages with npm we need to be in the project folder, not the solution folder (if different). Also, be careful you are not editing the npm config file when you install a package as npm will try to update the config file and may fail to do so if you have it locked. "bundles": "npm run bootstrap-js && npm run boostrap-css"
Create a “client” folder in the project’s root folder, and within the “client” folder create a “js” and “css” folder. Whether you need to add or remove other libraries will be entirely dependant on what you plan on delivering within the web application. If you simply want to deliver the whole of the Bootstrap JS and only modify the CSS then including a reference to the full JS via a well known CDN is the best solution if the end users will have internet access as the full JS may already be cached in their browser from visits to other sites that reference it via the same CDN. One further change you can make is to ensure the bundles are built every time you build your project. To do this select “Tools > Other Windows > Task Runner Explorer”. In the Task Runner Explorer you should see your package.jso file and the script items we created under “Custom”. Right-click on the “bundles” item, choose “Bindings” and then “Before Build”, now whenever you build your project the bundles will be built first. However, you may find the build takes a little too long for your liking, in which case just go back to building the Bootstrap files on demand. 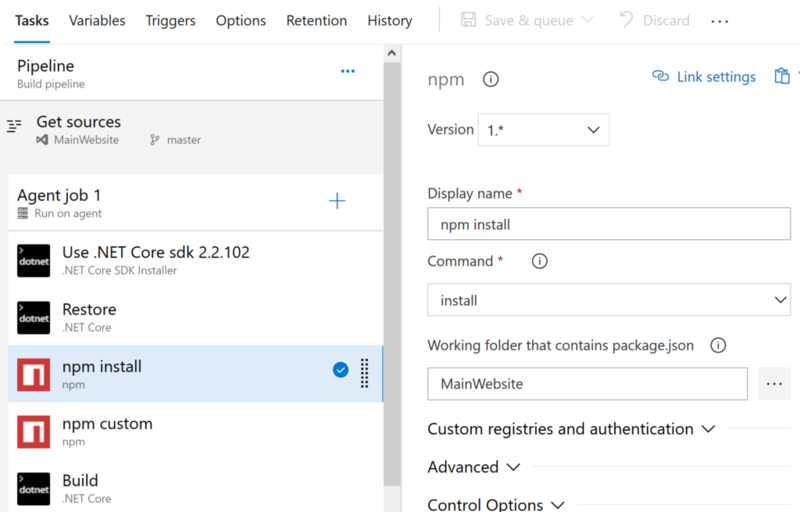 If you want to use Azure DevOps to build the project and Bootstrap bundles as part of a CI pipeline there are a few steps you will need to take. Also, is it missing some code to handle compiling the css? How does that work? Thanks for picking up the typo. 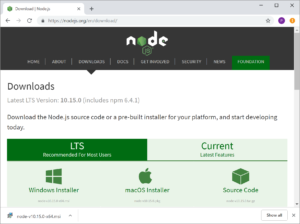 The css is compiled with “npm run bootstrap-css” or “npm run bundles”, it’s not integrated into webpack which is possible by using some additional libraries but has no advantages other than an overhead.